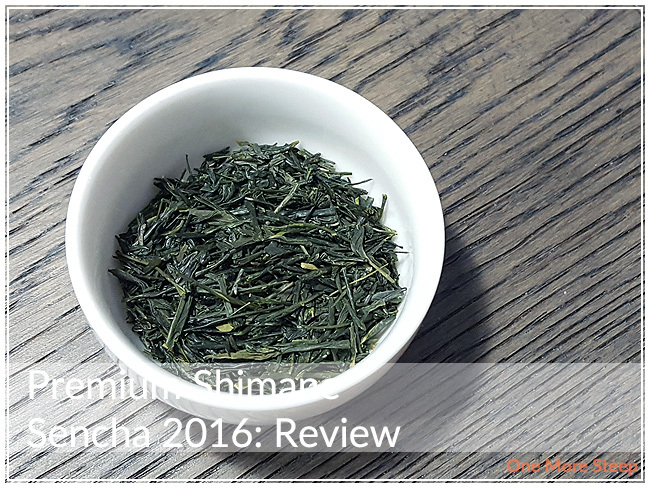 Yunomi has provided me with Premium Shimane Sencha 2016 for the purposes of providing an honest review. 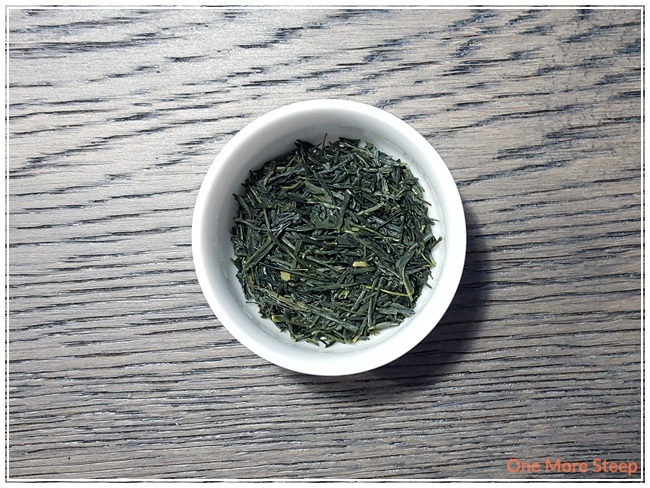 Premium Shimane Sencha 2016 is a beautiful dark green, the dry leaf has small flat pieces. There’s a slight vegetal smell to this sencha that reminds me a lot of edamame and spinach smell to it. The sample package came with plenty of tea leaves, probably enough for 4-5 servings (in a 20g packet). 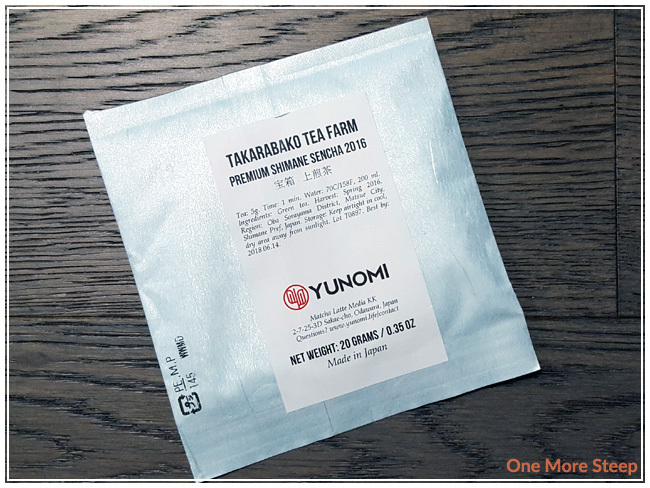 As per the Yunomi website, this is a “premium unshaded first flush sencha” that comes from the Takarabako Tea Farm. First flush means that it’s the earliest harvested leaves from the tea plant, harvested in the early spring. These leaves are often lighter in colour and more delicate, and often need cooler water to be steeped in and for a shorter duration. Yunomi recommends steeping Premium Shimane Sencha 2016 in 70°C (158°F) for 1 minute. I use my Breville IQ Kettle all the time when making tea, and it doesn’t have a 158°F setting (lowest is 175°F). What I did was heat water to the lowest setting, and once that was reached I allowed the water to cool in the kettle (with the top open) for about 5 minutes. After the quick 1 minute steep, I poured a cup of Premium Shimane Sencha 2016. The tea itself has a very light yellow-green colour, and the aroma that comes up from the tea is very much like the dry leaf – the tea still has an edamame and spinach aroma to it, with a slight salty smell to it. It tastes the way that it smells, with a nice vegetal taste to it. The saltiness adds to the umami flavour of the tea. There’s a slight astringency at the end of each sip, despite only having steeped it for exactly a minute. I think it could stand to be steeped for even a shorter length of time. 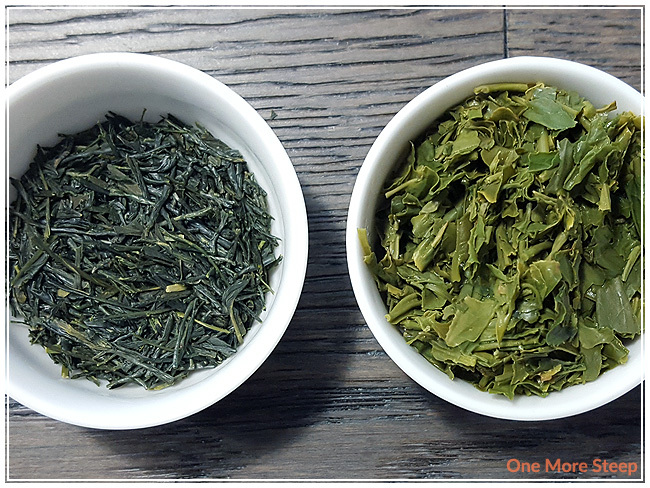 I resteeped Premium Shimane Sencha 2016 four times (a total of five times), and started the first resteep at 60 seconds (and then increased the steep times by 30 seconds per subsequent steep). I found for the first two resteeps, the sencha had a strong vegetal aroma, with a heavier salty flavour. The third and fourth resteeps were a bit milder, the umami flavour was overall more muted, with less astringency of all the steeps. 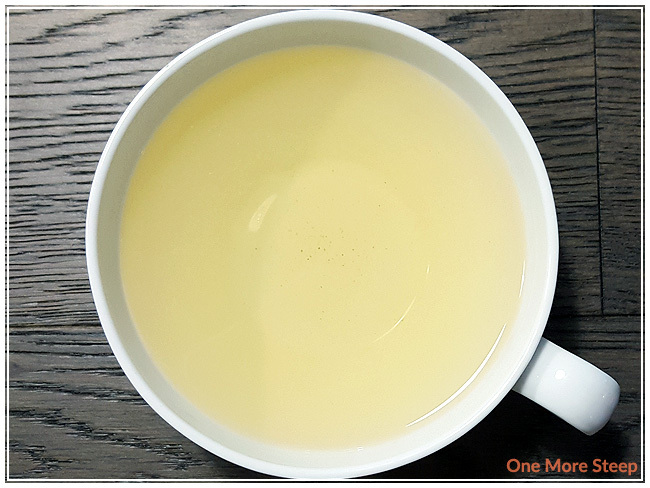 I loved Yunomi’s Premium Shimane Sencha 2016. This green tea has remarkably tasty with a good umami flavour profile. I found it resteeped well, despite the slight astringency (although it isn’t overwhelming). This sencha resteeps well, and maintains its flavour. I would recommend being very light on the steeping time, especially if you’re a bit sensitive to astringent teas.